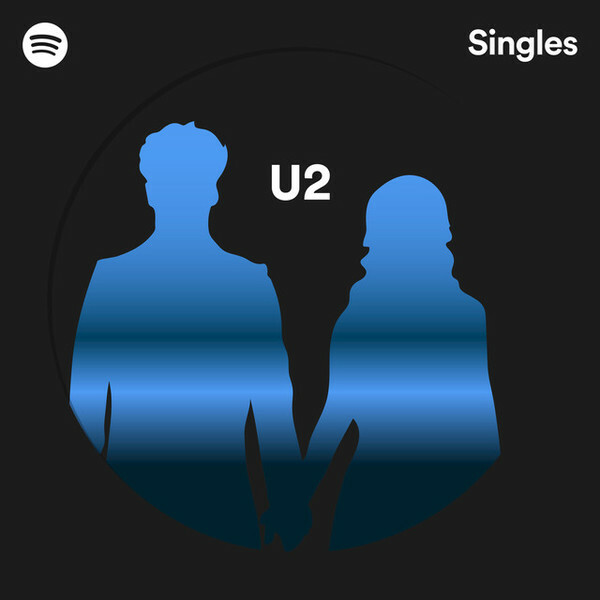 For Spotify Singles, the band recorded a couple of very fine live performances to mark the release of Songs of Experience. Recorded at Neptune Valley, LA, check out this stripped back version of ‘The Little Things That Give You Away’ and a haunting cover of the Marvin Gaye classic ‘What’s Going On’. When I hear "The Little Things That Give You Away", I remember the song that would be a perfect piece of advice for this difficult moment, "Andrea Doria", from "Legião Urbana". I remember that my older brother quoted some lines for this song to encourage me when I was teenager. I found it so special. "I did not want to see you like this / I want your strength as it was before / What you have is only yours / And nothing is worth running away from." When I hear "The Little Things That Give You Away", I remember the song that would be a perfect piece of advice for this difficult moment, "Andrea Doria", from "Legião Urbana". I remember that my older brother quoted some lines for this song to encourage me when I was young. I found it so special. "I did not want to see you like this / I want your strength as it was before / What you have is only yours / And nothing is worth running away from." This has been one of my favorites for years, so deep and pure. Todd Rundgren does an excellent version of this too. Proof positive that great minds think alike! A version with an organic guitar that does justice to the theme of the song, since nothing is more organic than putting on the table the points of divergences to achieve a consent between all parties. What was already a relaxing swing, Larry, Edge and Adam make it almost anesthetizing. Behind that tranquil soul, there's that question: "what's going on". And in this question, there's a willing for living in peace and in interaction, distant of the willing to burst with a nerve attack without great motives. This song has this desire to calm anyone who is ahead.